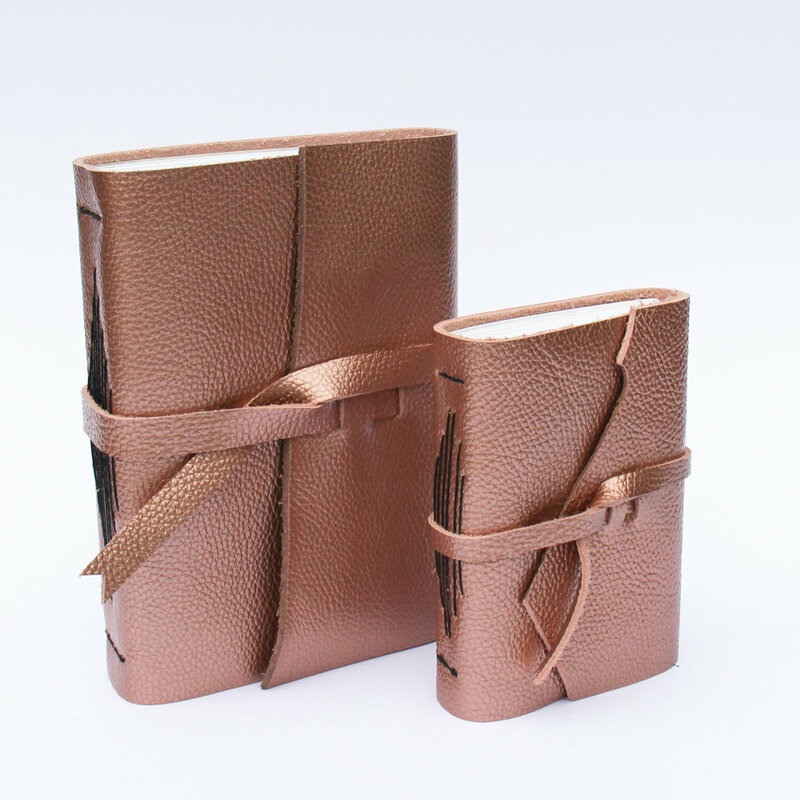 In the bindery each page of every book is hand folded, punched and sewn then joined with a hand crafted cover. Our books are made from quality materials and we use traditional book binding techniques to ensure that they are made to last. Our staff is trained in fine art binding techniques as well as modern production binding so we can assist you in selecting the perfect structure for any project.